I discovered this brand in Paris. The name makes you think of Norway. And guess what, it is actually French. 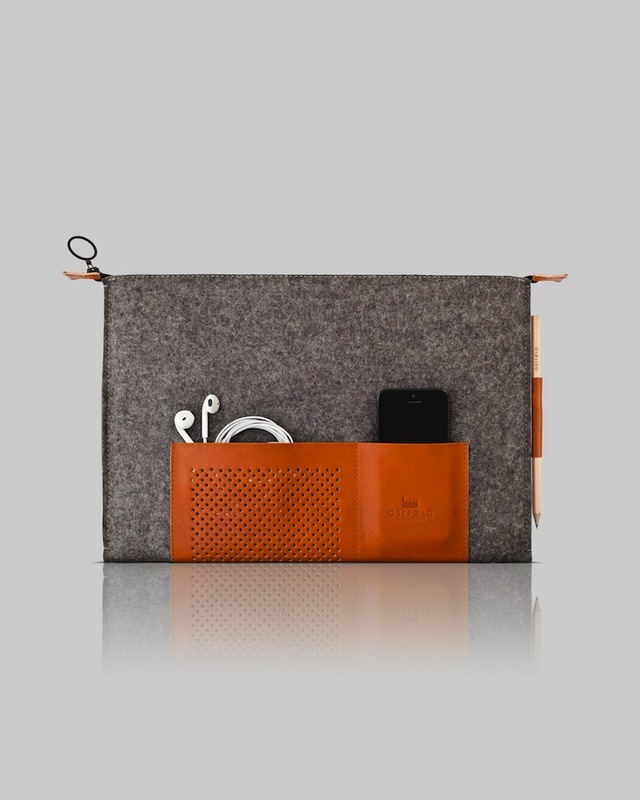 Their inspiration comes from Scandinavia, which comes back in the simplicity of the design. And we love it! 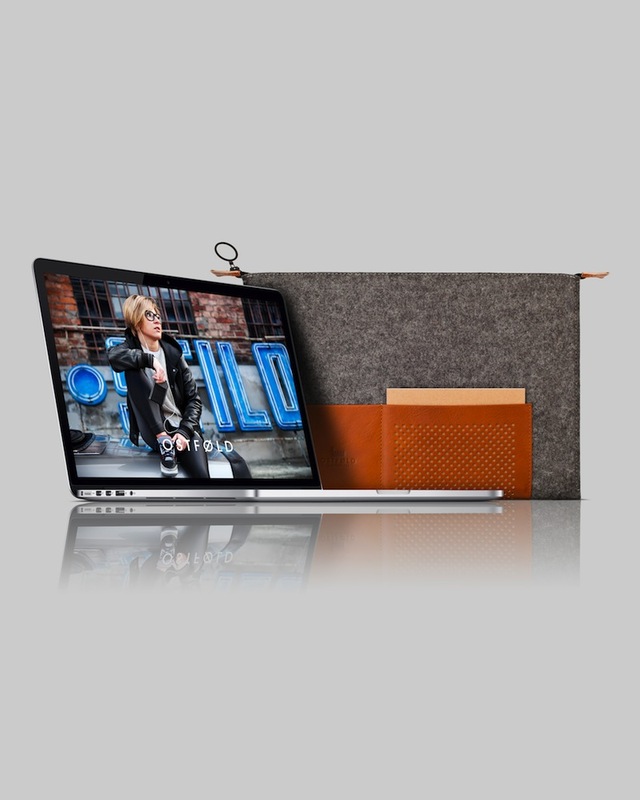 They offer a range of premium wool and leather cases for diverse technical devices we can not miss for a day: as laptop, tablets and smartphones. Every case contains a wooden pencil. 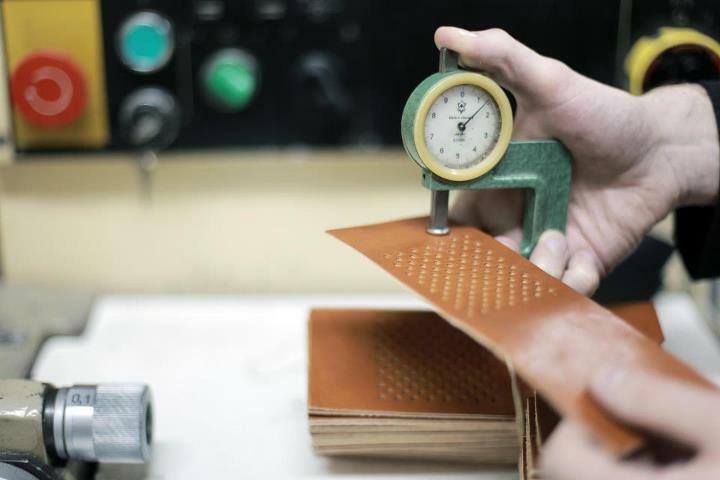 The brand calls themselves 100% European and eco-friendly. The factory is situated in Poland. The wool comes from Germany and the leather is from Italy. All together a beautiful brand. A bit expensive, but the stocks are limited, hand made. And again, eco-friendly. We love being stylish and eco-friendly! ← Y-3 + Spring/Summer = stunning!